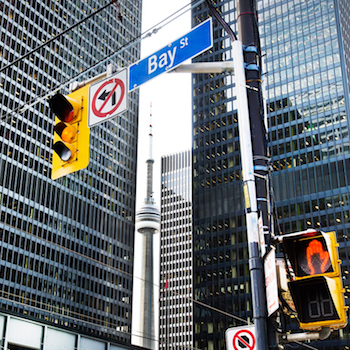 Are you ready to expand your professional network in Toronto's financial sector? 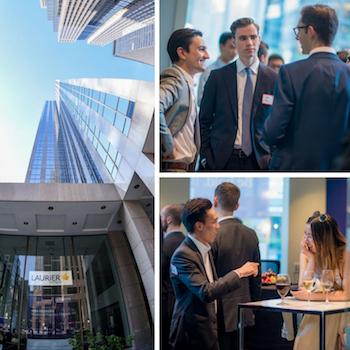 Join some of the industry's top investors at our annual Laurier Finance Meet-Up on April 30 in downtown Toronto. Within two years, you can graduate with one of the world's most sought-after degrees. Take your place among the financial professionals who are driving the Canadian economy forward. Using real money in real markets, gain practical experience in key financial roles such as equity research, risk analysis and portfolio management. Study in small classes with top finance professors. Prepare for all three levels of the CFA examinations. Receive your MFin degree over alternate weekends in 1.5 years. Take advantage of the MFin-MBA double degree option. 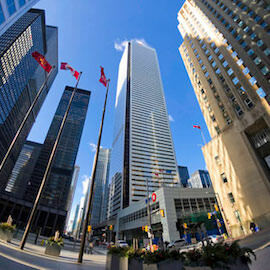 Our Executive Master of Finance program is located downtown Toronto to immerse you in Canada’s financial capitol. We offer this degree every other weekend (with summers off) to fit within your schedule as a working professional. 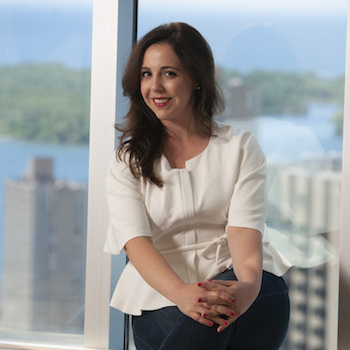 For those looking to earn a double degree, you can partner the Lazaridis MFin degree with our Toronto MBA degree and graduate with two professional degrees. 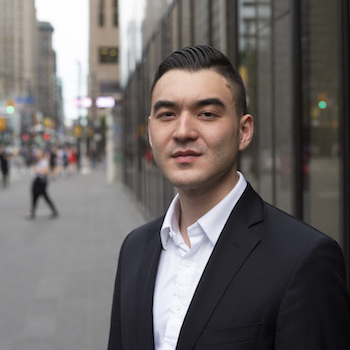 Our program offers a number of value-added features that make the Lazaridis MFin an investment in yourself that will continue to pay dividends throughout both your graduate and professional careers. 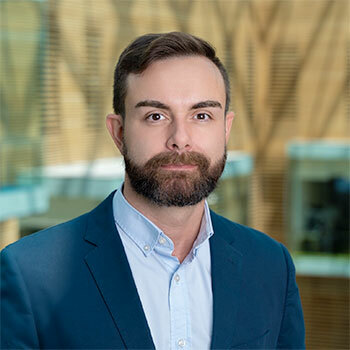 Students in the Lazaridis School are uniquely positioned to manage the Laurier Graduate Student Investment Fund (LGSIF). The structure of LGSIF is designed to provide real-world experience to graduate students in investment and wealth management using real money invested in real markets. The Lazaridis MFin is a member of the CFA Institute University Recognition Program. You will be able to prepare for all three levels of the CFA examinations while you work toward completing the MFin degree. 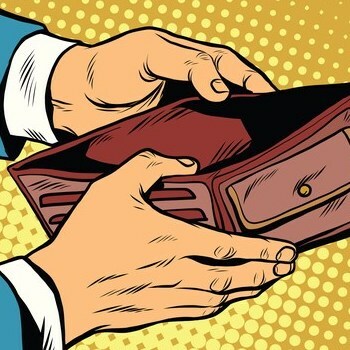 What's behind the rise in Ontario's corporate bankruptcies?